Patricia Krentcil poses for a portrait in her home in Nutley, N.J., on Monday, March 4, 2013. 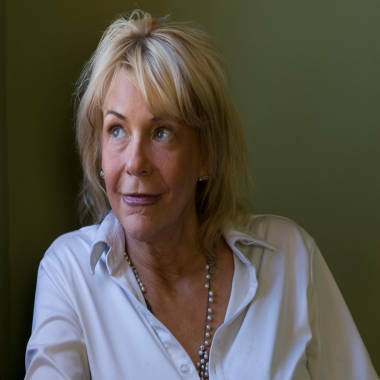 Krentcil became known as the "Tanning Mom." NEWARK, N.J. — New Jersey Governor Chris Christie signed a bill into law on Monday banning children under 17 from using commercial tanning beds, a move stemming from the case of a local woman accused of taking her 5-year-old daughter into a tanning booth.